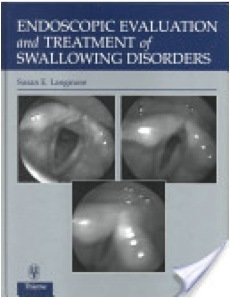 Position statements and guidelines about the role of the speech pathologist in making and interpreting videofluoroscpy studies of swallowing are published by the American Speech-Language Hearing Association (ASHA) in 2004 and the Royal College of Speech & Language Therapists (RCSLT) in 2013. Recipes for barium consistencies are available on the website of Catriona Steele. Also protocols are available, e.g. 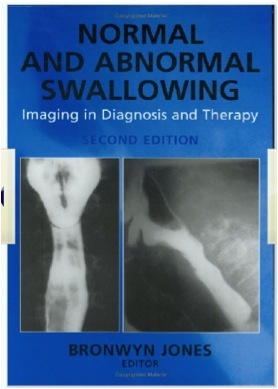 the MBSimP protocol, a 12-swallow protocol. Countless examples are available on YouTube (search term e.g. videofluoroscopic swallow study). An excellent state-of-the-art update is the post-graduate course preceeding the congress of the Dysphagia Research Society (DRS) in 2013 in Seattle. 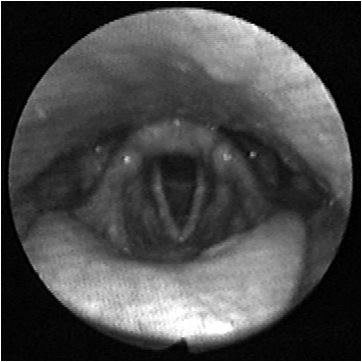 Position statements and guidelines about the role of the speech-language pathologist in making and interpreting of flexible endoscopic evaluation of swallowing (FEES) are published by ASHA in 2004, RCSLT in 2015 and Speech Patholgy Australia in 2007. Examples of endoscopic swallowing studies are available on YouTube (search terms e.g. 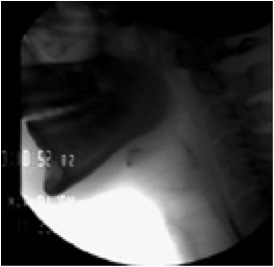 flexible endoscopic evaluation of swallowing).